Apple has apologised for a flaw in FaceTime software that allowed people to eavesdrop on others, even if they never answered a FaceTime call, the media reported. 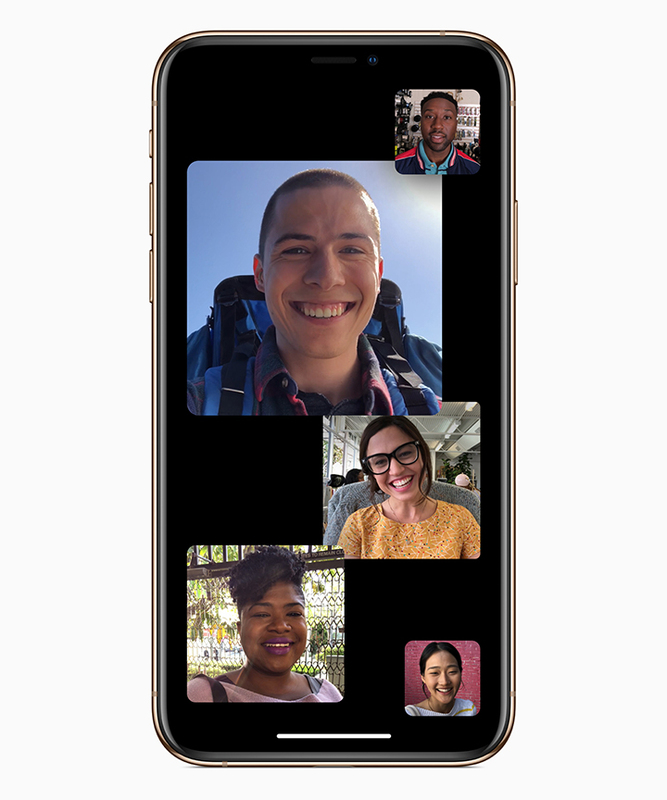 With iOS 12.1 and later versions, Group FaceTime is designed to make it easy to chat with multiple people at the same time. One can start a Group FaceTime right from the FaceTime app or from a group conversation in the Messages app. But the bug allowed people to listen in on, or even see someone, during a group FaceTime call, even if the person receiving the call did not pick up, the CNBC report said. “We have fixed the Group FaceTime security bug on Apple’s servers, and we will issue a software update to re-enable the feature for users next week,” Apple was quoted as saying in a statement. “We thank the Thompson family for reporting the bug. We sincerely apologise to our customers who were affected and all who were concerned about this security issue. We appreciate everyone’s patience as we complete this process,” the statement added. Apple said it disabled the Group FaceTime feature as soon as its engineering team became aware of the details necessary to reproduce the bug. Previous articleDoes Quitting Facebook Change Your Life?